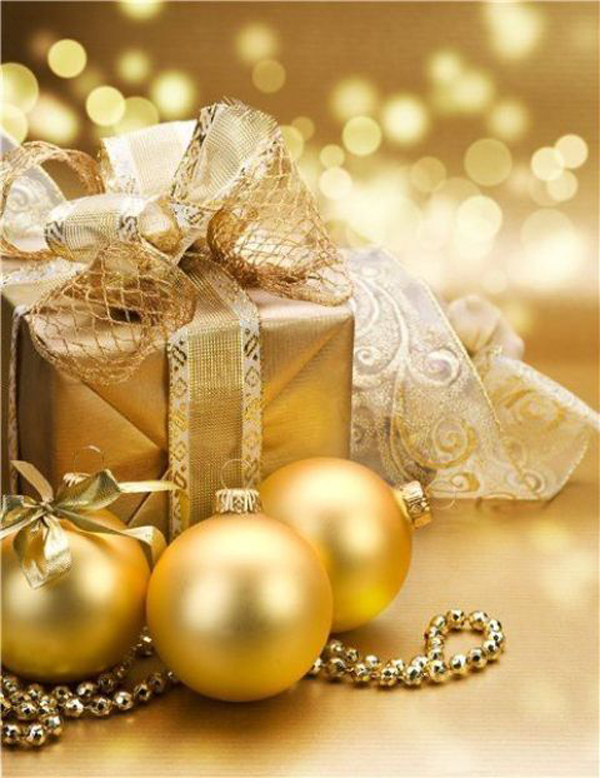 Christmas more festive with gold decorations, the color is very sparkling and perfect for any holiday. 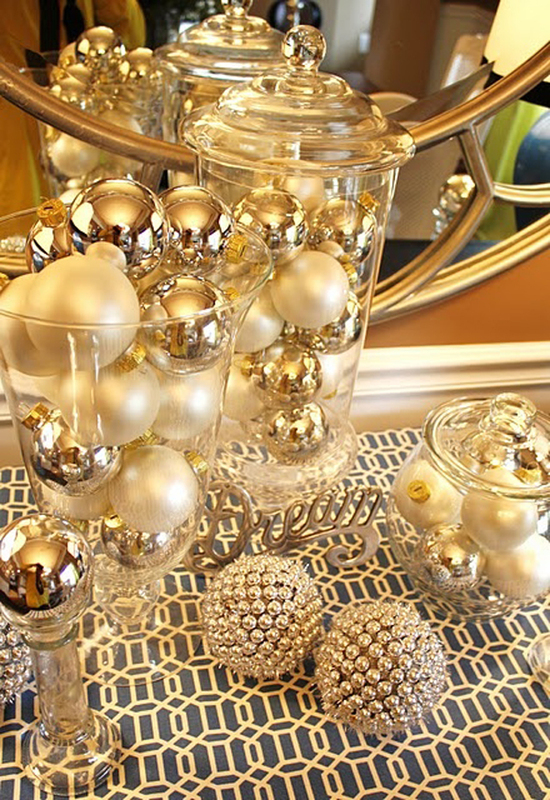 For those of you who want a luxurious atmosphere, maybe gold worth for you to test because of the decor as it is easy to do. 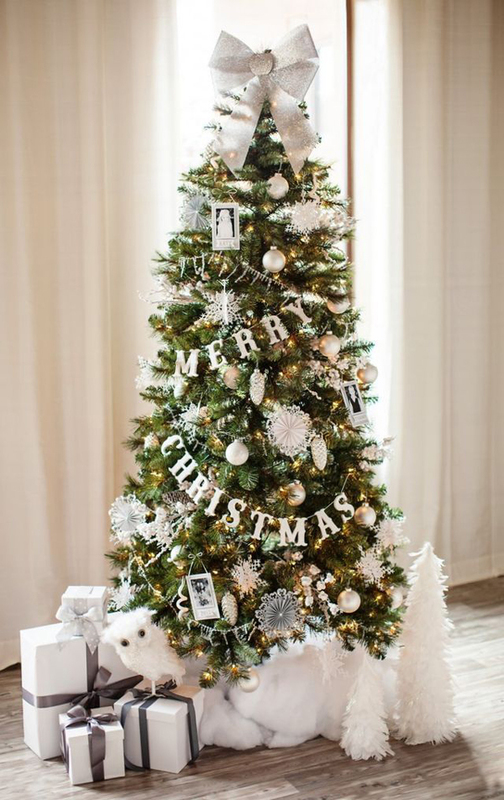 Be prepared to announce the arrival of Christmas with gold wreaths, gold table settings, gold ornaments and sparkling chandeliers, then you are ready for a funny holiday this year. 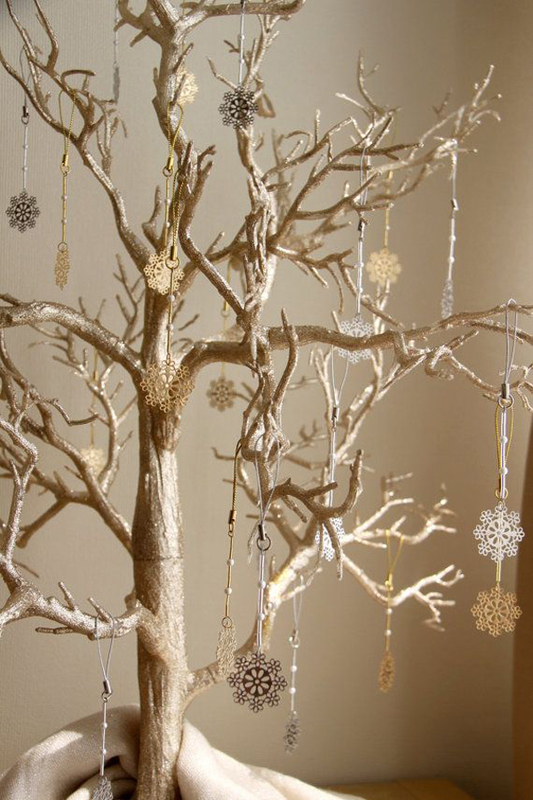 Gold can also be mixed with other colors according to our wishes, the color is pretty good in red, silver, white, or black, so you can add different themes to create contrast. 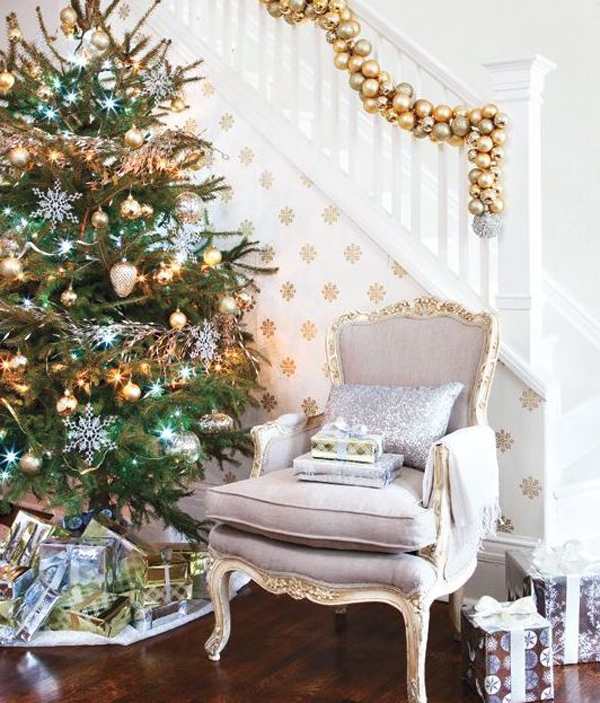 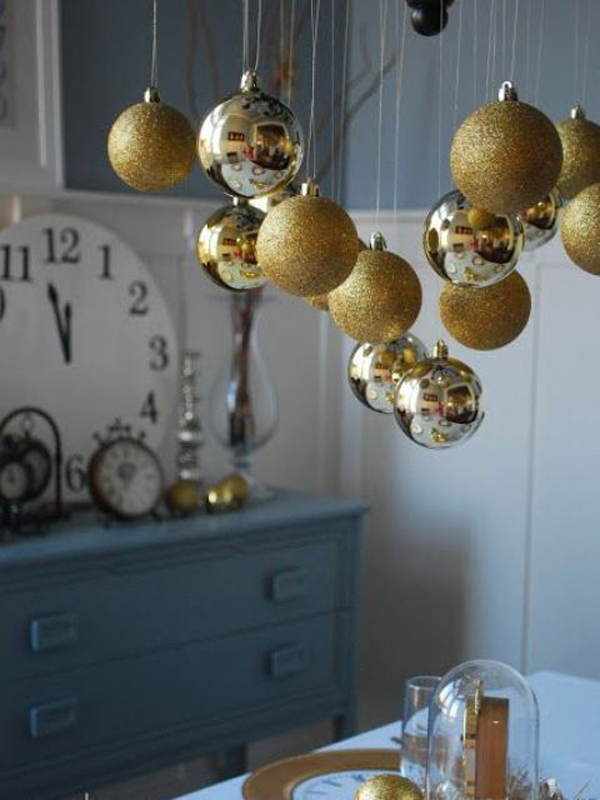 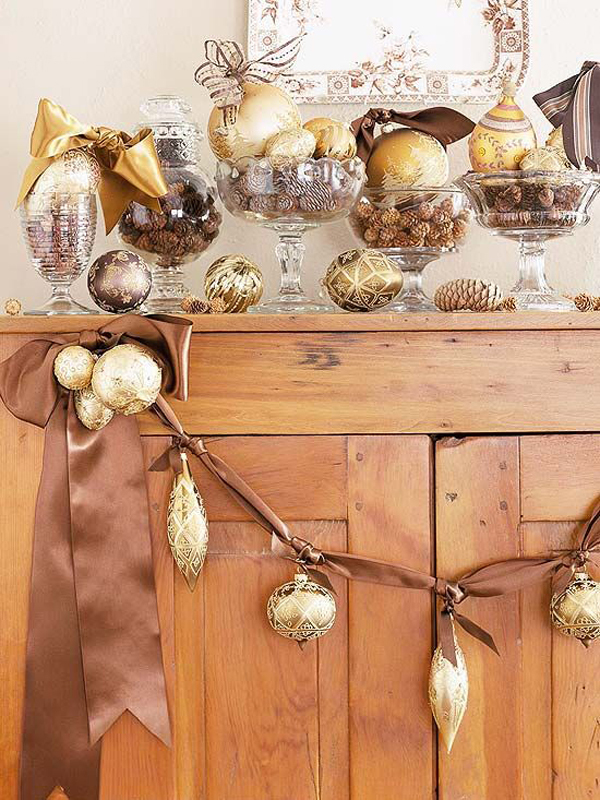 Vintage style elegant or rustic look using gold, or you can easily make a DIY decorating the house with Christmas gold without spending a lot of time and money. 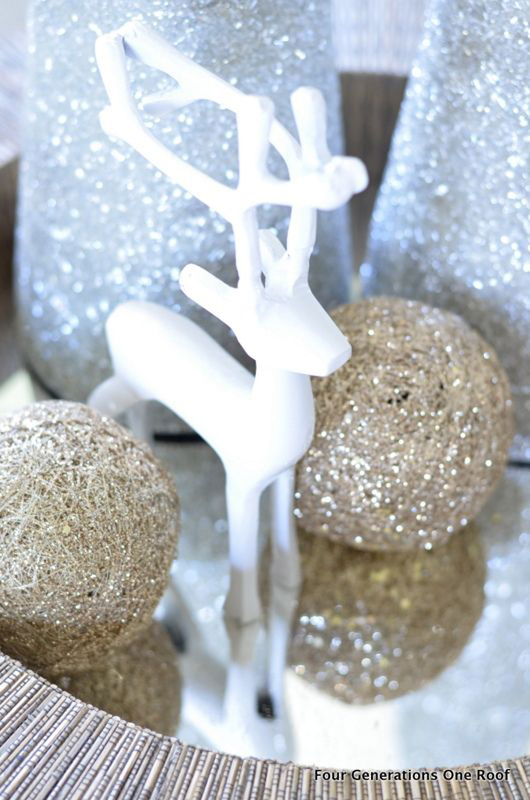 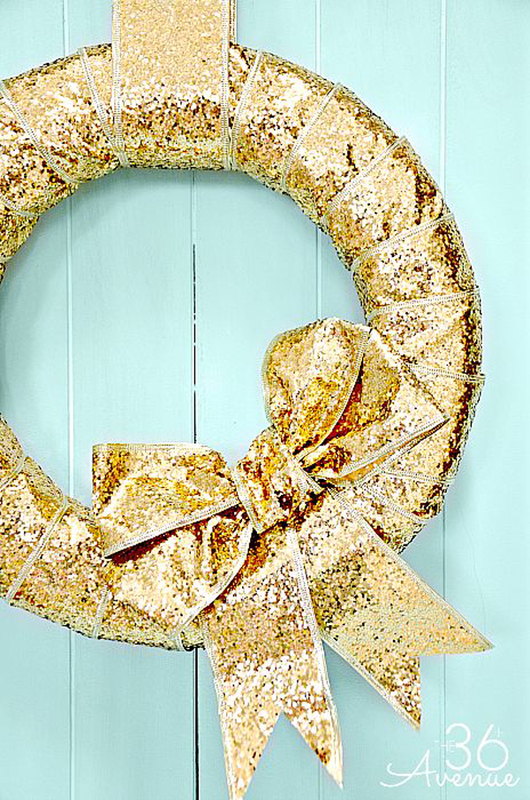 Take a look at the following 10 gold christmas ideas and began to make a surprise!